Looking to increase your overall reach and influence online? You might want to take another look at Pinterest. 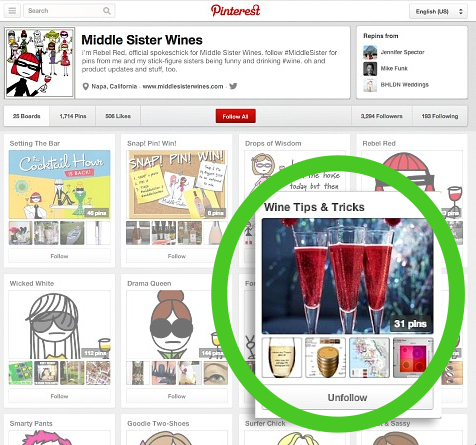 This post from Social Media Examiner gives us three unique ways to grow on Pinterest. Trust us, you're going to want to listen. Better Homes and Gardens strategically collaborates with popular pinners to boost following. Using group boards, BHG has grown its overall follower numbers to over 379,000. 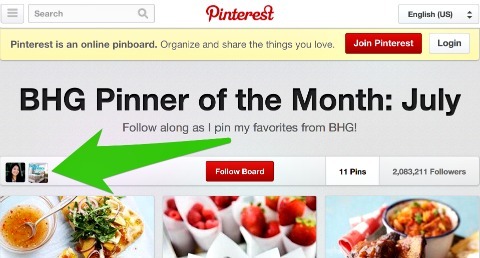 Better Homes and Gardens has developed group board strategies to grow their Pinterest following. Your followers will see what your contributors pin, and what they pin will reflect on your business, so trust between parties is important. With careful thought this is a great way to get in front of a wider audience. Pins don't necessarily have to be taken by a professional photographer to be popular. Do you want to know how your Pinterest marketing is working for you? 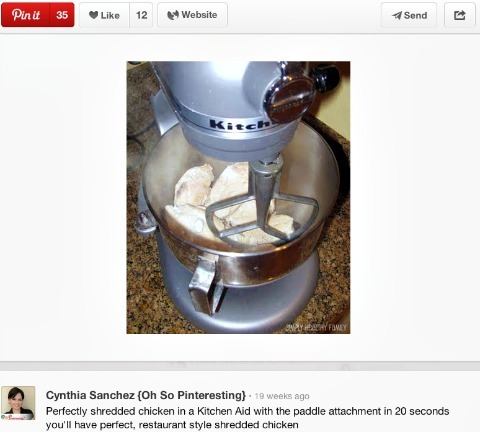 Measure the reach of your content on Pinterest with these useful tools. The Pinterest Pin Count tool will show you the number of times a page or blog post from your site has been pinned and repinned within Pinterest.